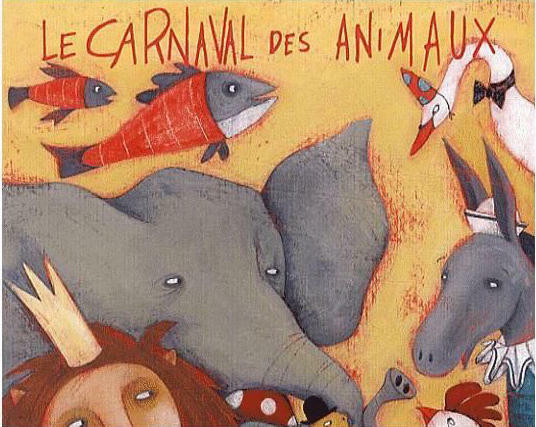 Animals Come To Life In a Musical Version of a Bestiary! 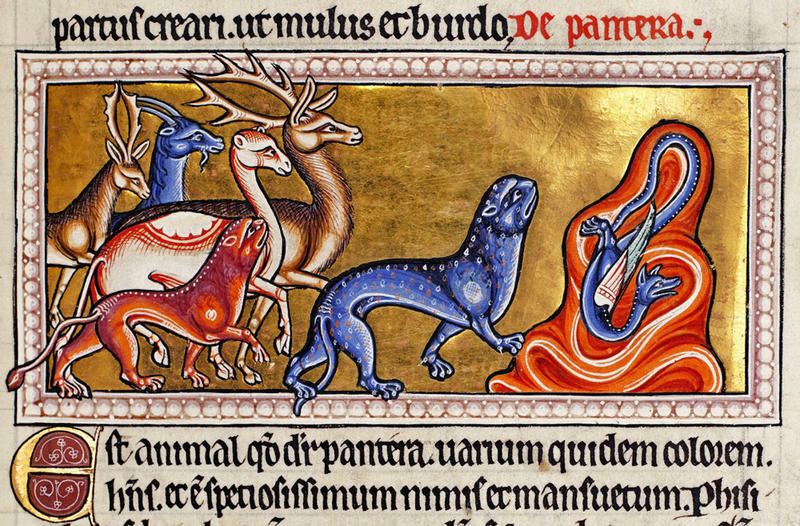 A bestiary in the Middle Ages was a book of illustrations of animals, each accompanied by a moral lesson. Sir James MacMillan’s musical bestiary for organ and orchestra is informed by his Scottish background, different musical traditions, and a sharp sense of social satire. WRTI’s Susan Lewis has more. Animals in Classical Music? It's Not Just for Kids! There’s some great classical music not often played at adult concert series. As WRTI’s Susan Lewis reports, The Philadelphia Orchestra’s principal guest conductor points to several under-performed masterworks that speak to everyone.